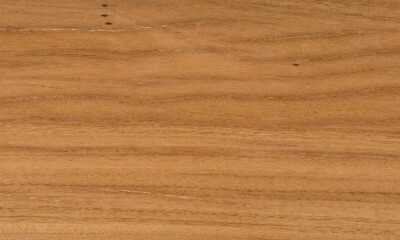 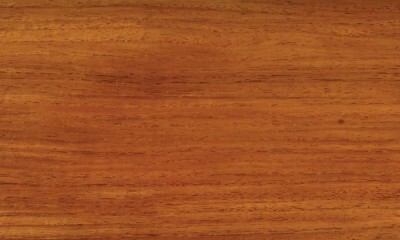 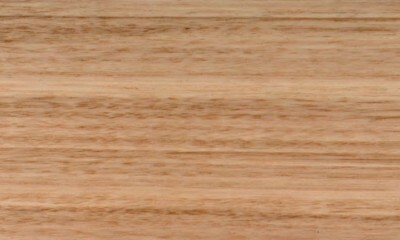 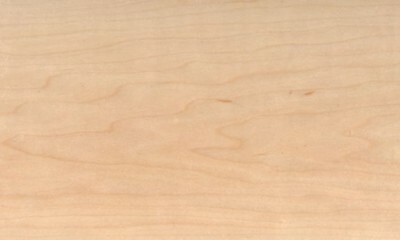 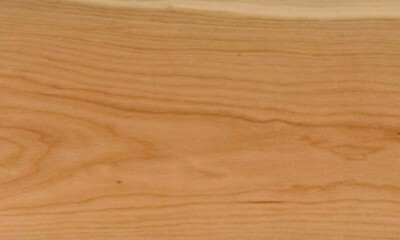 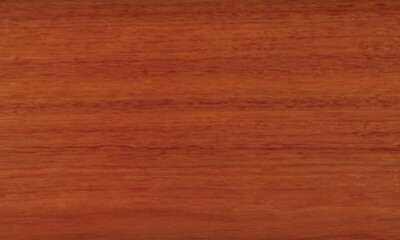 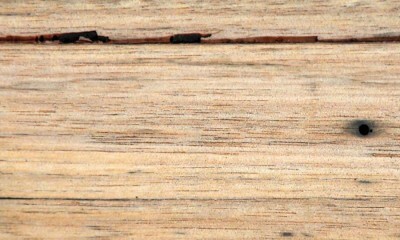 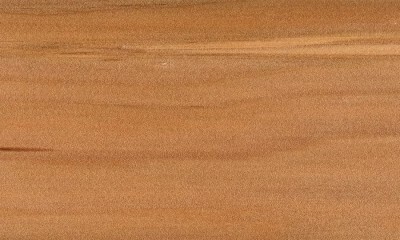 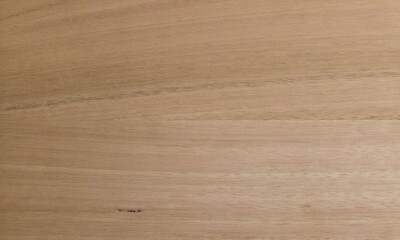 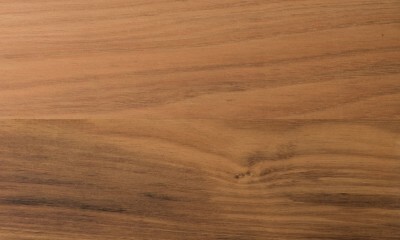 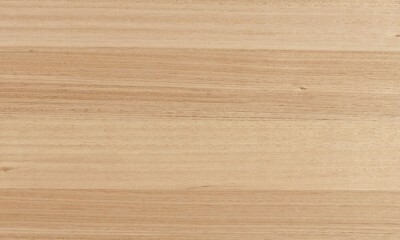 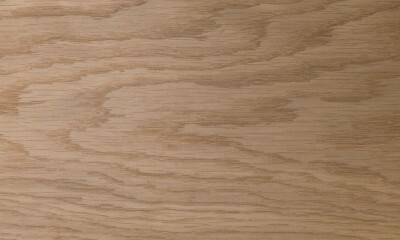 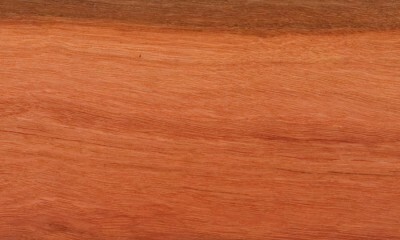 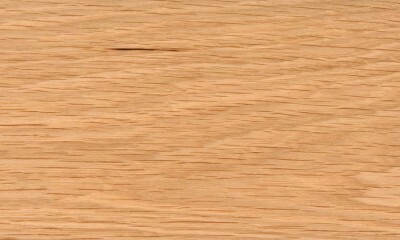 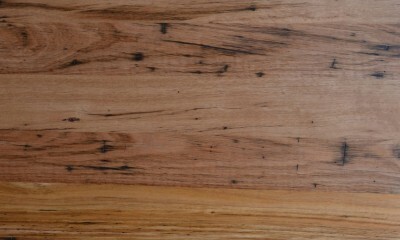 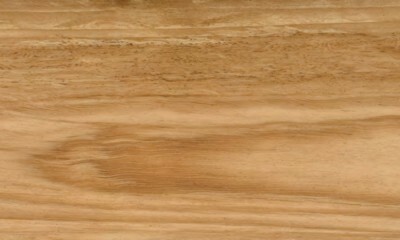 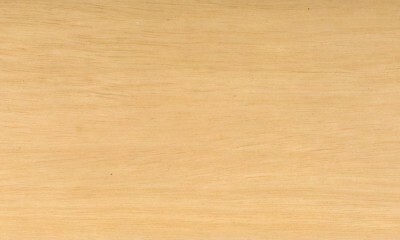 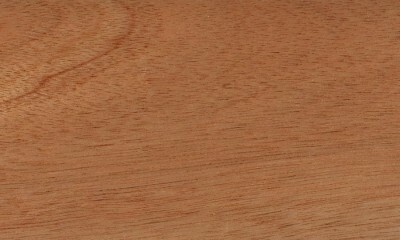 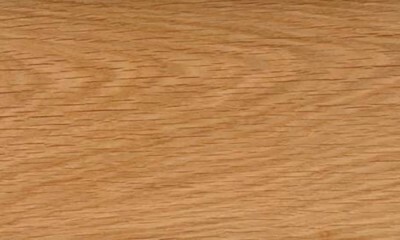 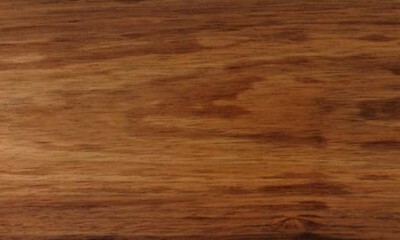 Heartwood is creamy white to straw coloured. 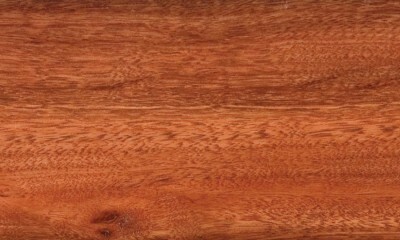 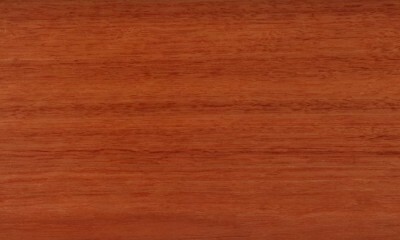 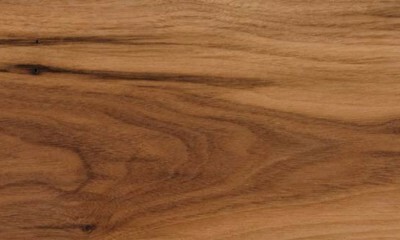 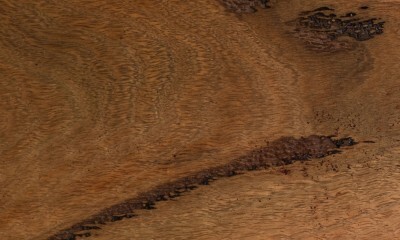 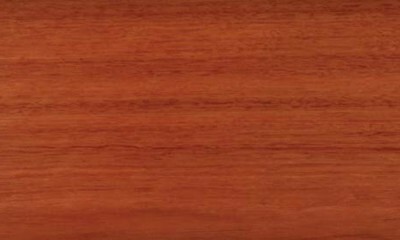 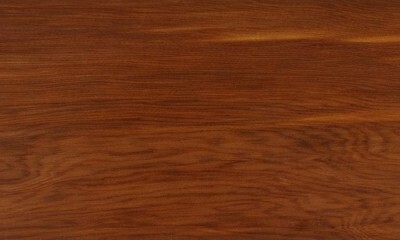 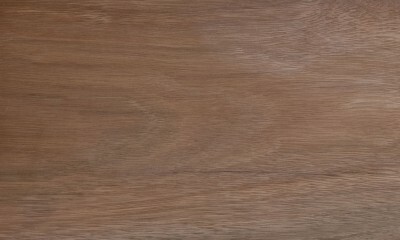 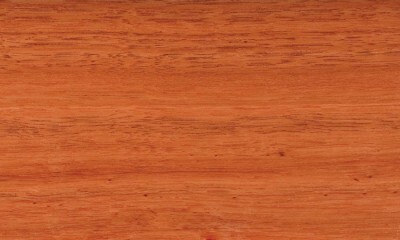 The grain is almost straight, the texture fine and even and of plain appearance. 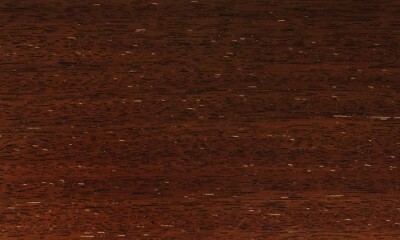 Jelutong is mainly used for pattern making.